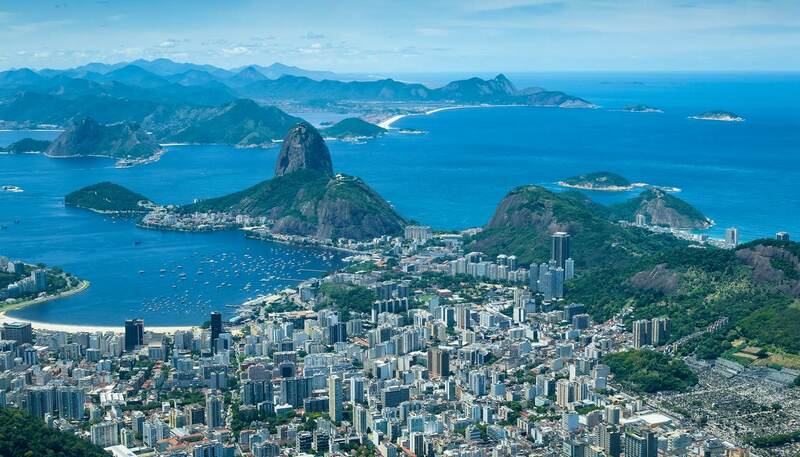 Rio de Janeiro is an awe-inspiring city; its stunning tropical setting is matched by its fun-loving residents. Sheer granite peaks rise from the ocean between glorious stretches of sand. Skyscrapers vie for space with gracefully aging colonial buildings as lush forests tumble down hillsides up to the city limits. Brazil’s former capital has retained much of its distinguished character, with magnificent churches and mansions clustered in downtown Centro. However, it has long since outgrown its original site. Such has been the success of its urban planning though, much of Rio’s coastal landscape (including the iconic statue of Christ the Redeemer) has been granted World Heritage status by UNESCO. 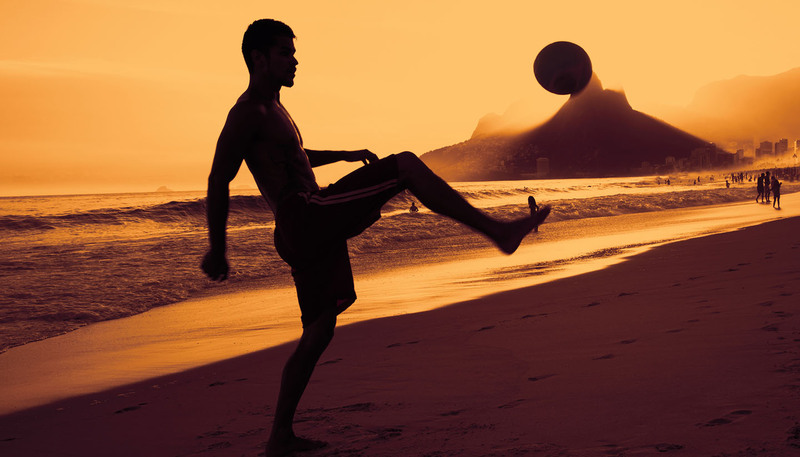 Frequently voted the happiest city in the world, Rio revels in life. Irregardless of background or status, Cariocas (locals) share a passion for existence through three obsessions: the beach, football and Carnival. 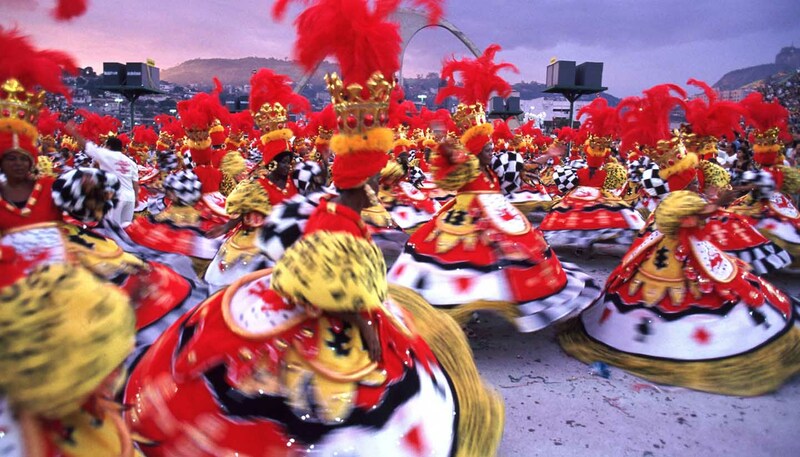 The annual Mardi Gras pageant is Rio’s way of showing the world what it does best: party. Spectators pack the Sambódromo to watch the dazzling parades. Cidade do Samba, Carnival’s exhibition centre, houses floats and hosts samba shows all year round, giving visitors a flavour of the big event. 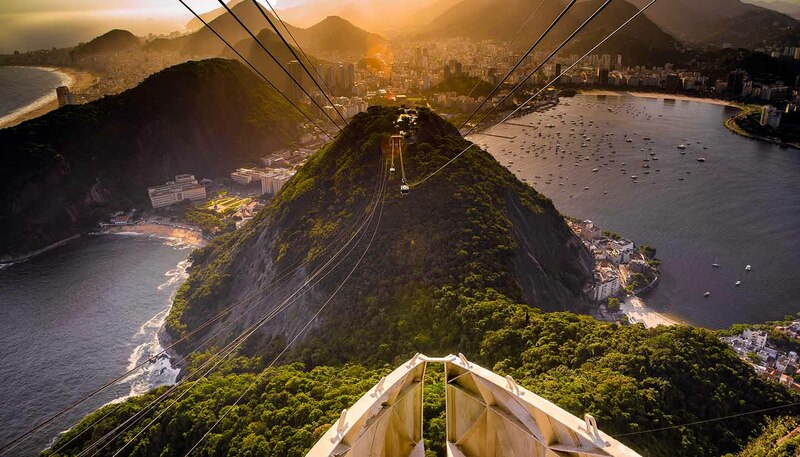 High above all this fun and frivolity are Rio's ever-present landmarks: Corcovado (Hunchback) mountain and Pão de Açúcar (Sugar Loaf) with its historic cable car. Rio also boasts a wealth of attractions, plus great food, music and entertainment - enough to keep a visitor busy for any length of stay. Nevertheless, Rio is constantly re-inventing itself and pushing a vibrant agenda, boasted by the 2016 Olympic Games which helped transform the city. Copacabana, birthplace of its original hedonistic image of the 1920s, is still impressive but no longer the centre of attention. Now, further flung areas are drawing more visitors. Barra is booming with Cidade da Música, a huge new arts centre, giant shopping malls and gourmet restaurants. Downtown Lapa, a formerly seedy district, is now the arty hub of Rio’s live music scene. Nearby, the rundown docks are also being transformed with a futuristic new museum, art gallery and pedestrian-friendly spaces, giving tourists even more reasons to visit this incredible city.